Donald Trump. Image found on Johns Hopkins University Hub website. The Senate released their own version of the tax reform bill. Image found on The Bond Buyer. As college students, we may not be especially interested in our taxes yet. However, if we plan on getting a promotion or scoring a higher paying job after we graduate, this is definitely an issue that is going to affect our pocketbooks. Tax reform, especially these proposed bills, impacts Americans of all incomes, from $0 on up. The students of Black Hawk have spoken, and there’s a new Student Trustee on campus, one dedicated to making improvements on campus for a better student experience. Freshman Carlos Martinez, who is pursuing a degree in pre-engineering, was elected as the new Student Trustee to represent the students on the Board of Trustees. Before Election Day, Martinez squared off in a debate with fellow candidate Rowen Burroughs, in a final attempt to influence undecided voters why he would be the best choice for the position. The debate consisted of questions about how the candidates would go about serving as the Student Trustee, and the changes they intend on making if elected. Martinez will serve as the Student Trustee for one year, during this time, he looks forward to serving as a voice for his fellow students and hopes to ultimately make Black Hawk’s campus experience better. Overall, the responsibilities of the Student Trustee is to serve as the voice of the students on the Board of Trustees. The Student Trustee can bring up any concerns or improvements that could be made in the best interest of the students, and that’s exactly what enticed Martinez to get involved and run for Student Trustee. Martinez encourages suggestions on what exactly needs improved at Black Hawk, so if you see him on campus speak up and don’t be shy, it takes a voice for change. 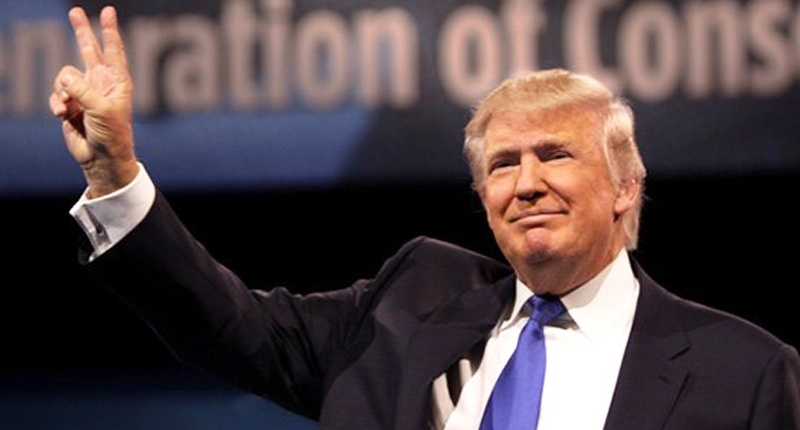 Will the 2016 elections be “Trumped”?